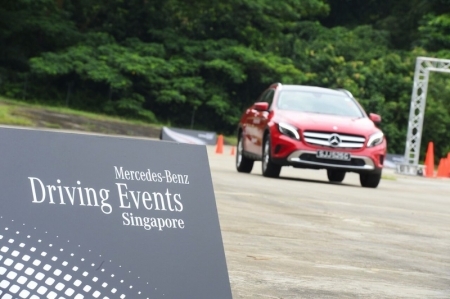 Part of being a brand ambassador for Mercedes-Benz, Rebecca Lim was presented with a CLA 200. In this exclusive, we ask her about her new car and also assess her saleswoman-ship. Mercedes-Benz unveils the new AMG Performance Center, a dedicated division that will focus on enhancing the customer experience for the performance luxury brand. Mercedes-Benz's über sports car is here. 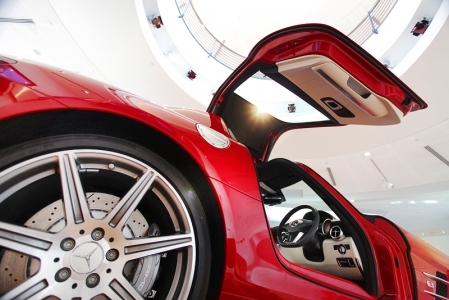 Perched gorgeously on the revolving platform at the Mercedes-Benz Center with its gullwing doors wide open, the SLS AMG is ready to dazzle.